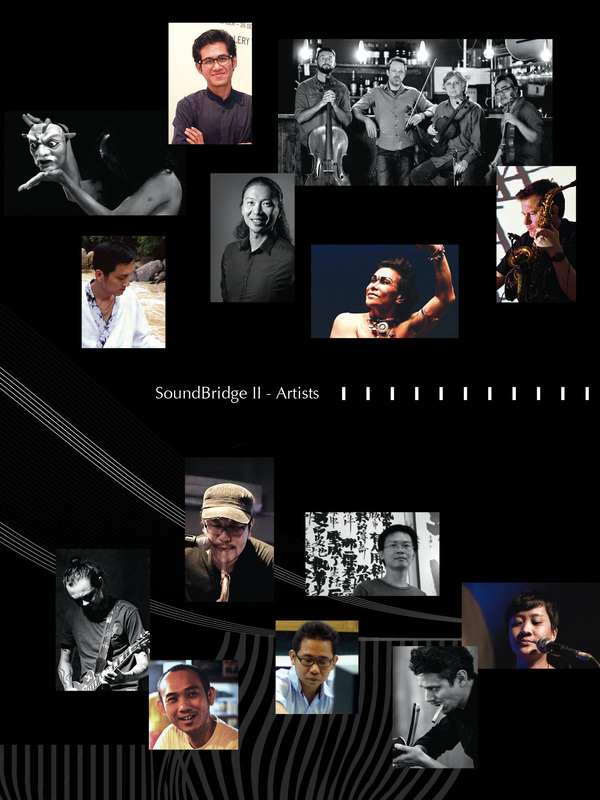 SoundBridge Festival 2015 will commence very shortly! 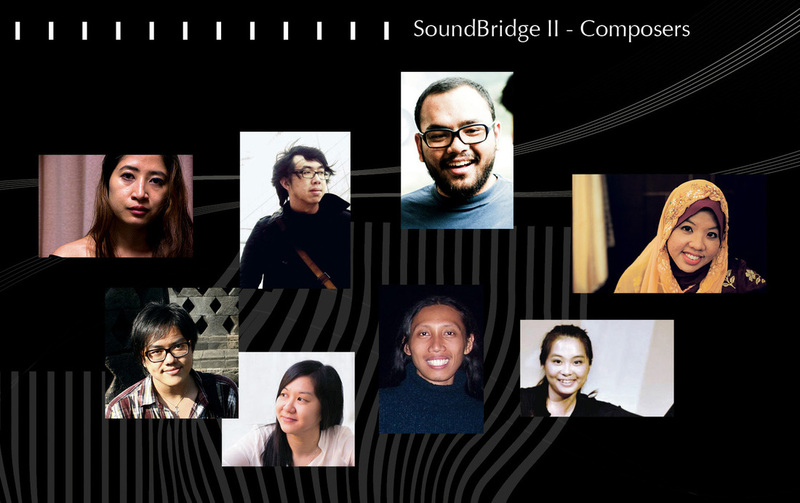 SMCC and Studio C will be hosting the SMCC Contemporary Music Festival, "SoundBridge 2015". 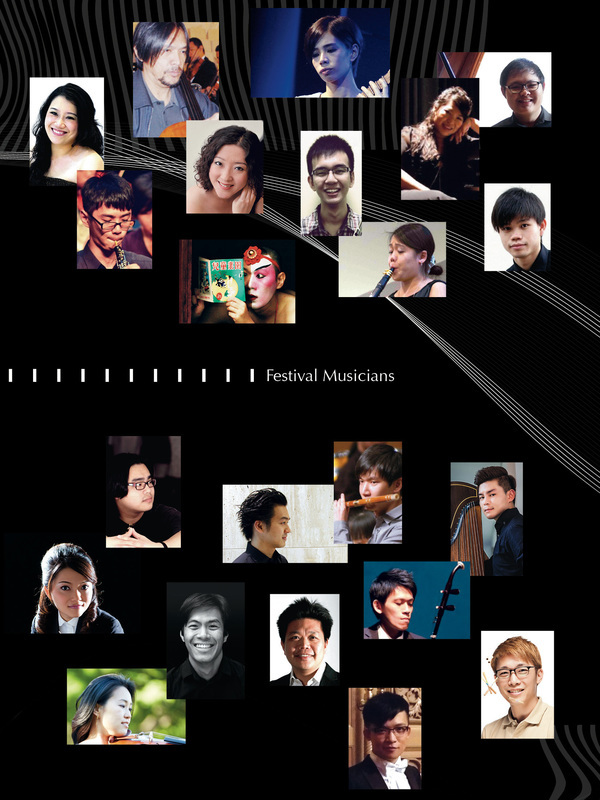 Three concerts will be held at University Putra Malaysia (UPM), Kuala Lumpur. In addition, there will also be three open rehearsals, composer workshops and a panel discussion. 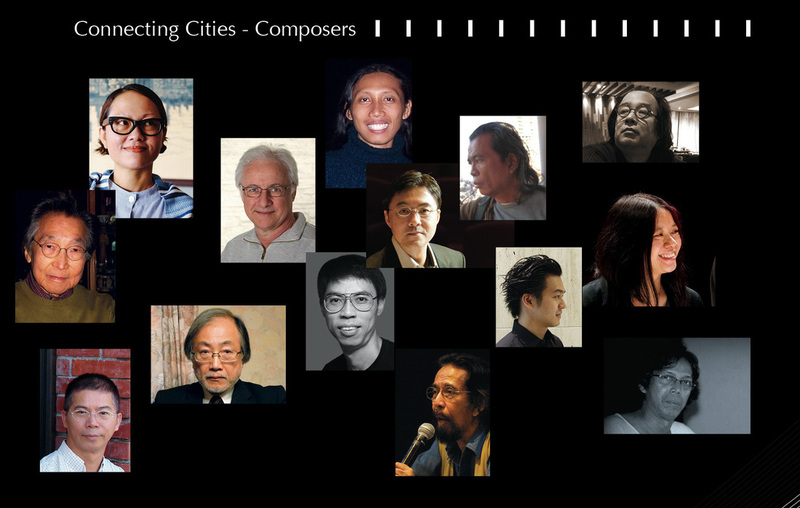 Festival opening concert “Connecting cities”-featured works by composers from the different cities. 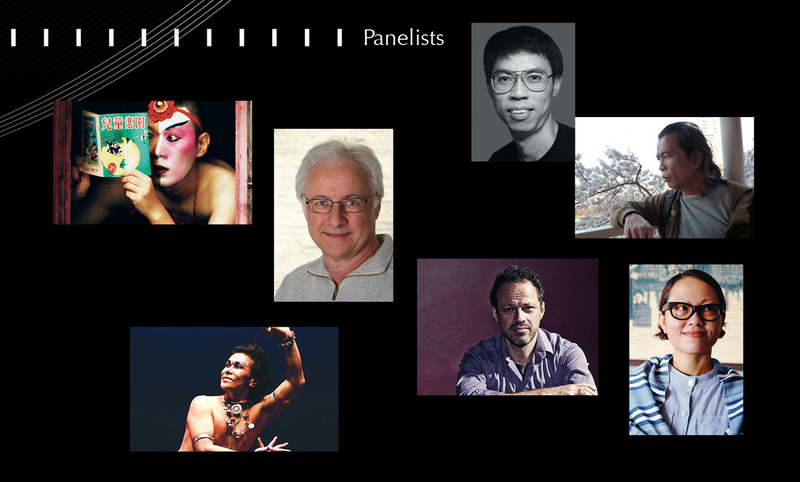 The discussion session will explore ways in promoting the interaction and collaboration between contemporary music and visual arts. New works by 4 Malaysians and 4 Southeast Asian young composers interacting with traditional music, dance, digital image projection, video art, calligraphy, improvisation and live electronics. 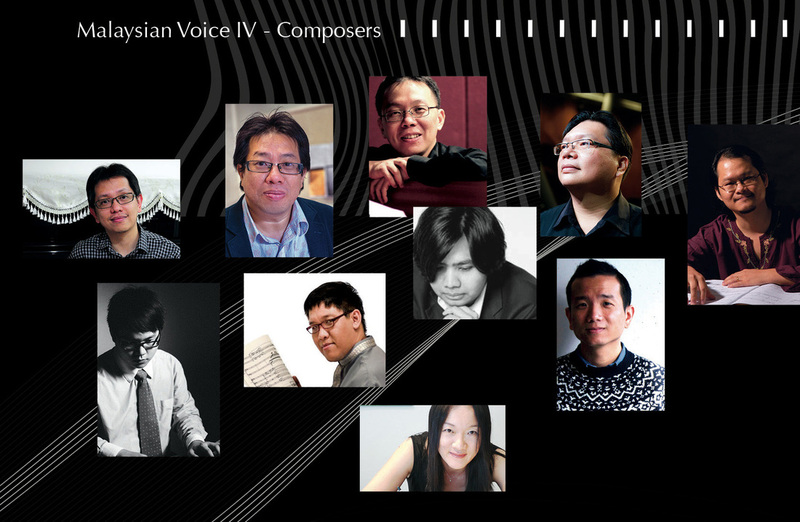 Malaysian composers’ music performed by Malaysian musicians. Those who are interested are welcome to purchase ticket packages. * Free for SMCC members and UPM music department students and staff! Please click here for the full information!